We've made contact with the winner already, and your AirPods should arrive shortly. To everyone who entered, thank you, and be sure to subscribe to our YouTube channel for more news, reviews and giveaways. 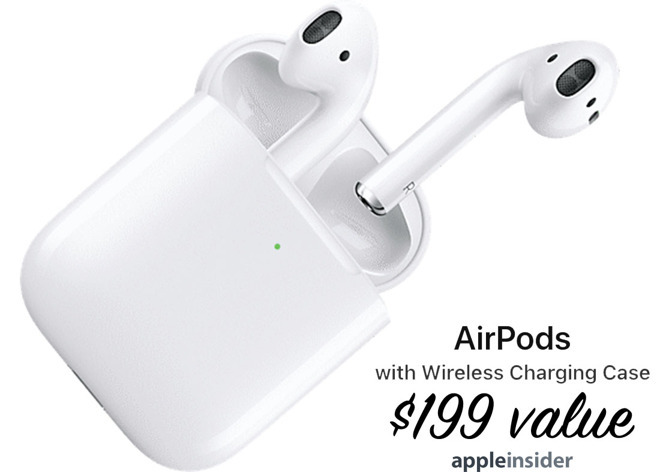 Shoppers looking to purchase a pair of AirPods 2 can backorder the new earbuds from Amazon and B&H Photo, with Amazon currently reporting a one to three week wait. Be sure to check out our hands-on AirPods 2 review for more info on new features, sound quality and battery life.